Eltham is the place to be whether you’re with family, friends, or if you’ve been planning an independent stroll for some time now. 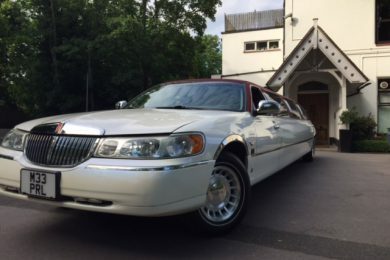 But, what better way to go around London’s prestigious castles, theatres, golf clubs, parks and sanctuaries than in style, right? 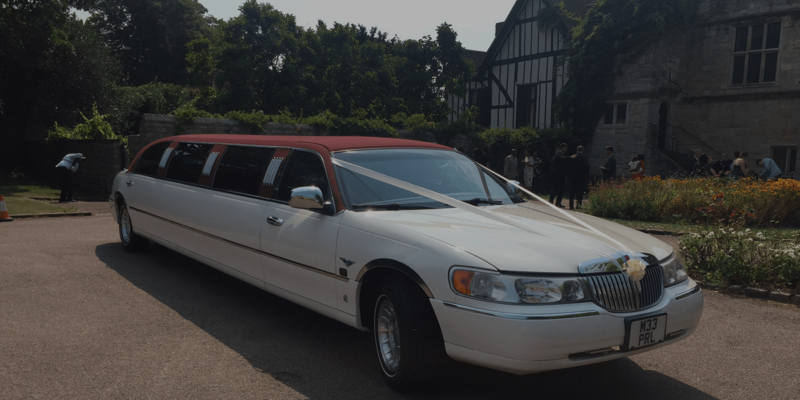 Our limo hire in Eltham can take you to any destination that you desire. 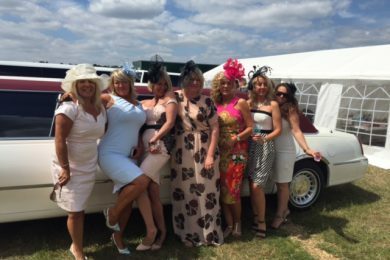 Be it embracing on the endless country views, traversing historic train rides, visiting the Queen’s House to taking a leisure road trip on the Woodlands Farm and Tudor Barn. 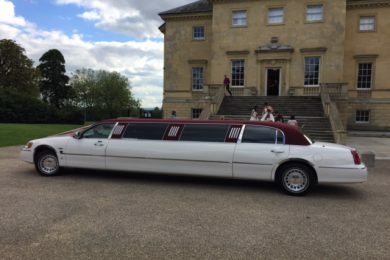 In addition to having the luxury of re-discovering one of the country’s priced destinations in all their splendour, our limo hire service in Eltham can do more than simply give you a ride. – As we are local to the area we can provide the lowest prices available. 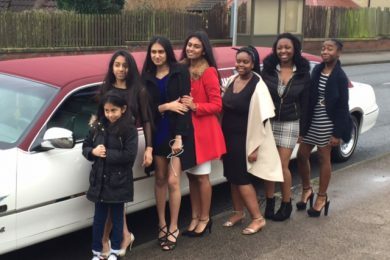 Forget about asking for directions because our local chauffeurs have the map of the entire Eltham memorised by heart. Since they’ve successfully toured many other clients, you can ask them the most popular or the least requested places for an exclusive trip. 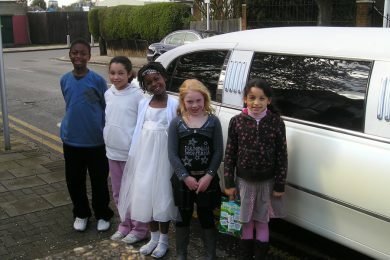 When we say that we provide limo hire in Eltham, we mean that our service is based in Eltham. Therefore, our rates are comparatively lower and always better for you. We will not be using as many complicated resources because the locals know how to get around their domain efficiently. 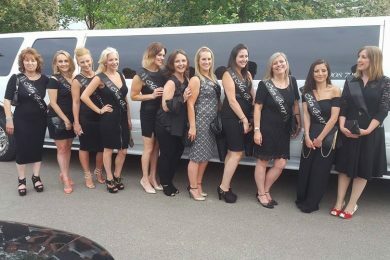 In contrast to other services in the area, our limo hire in Eltham come with customisable packages. Whatever changes or requirements you need, we can make it happen. Simply give us a ring and we’ll do everything to help out.